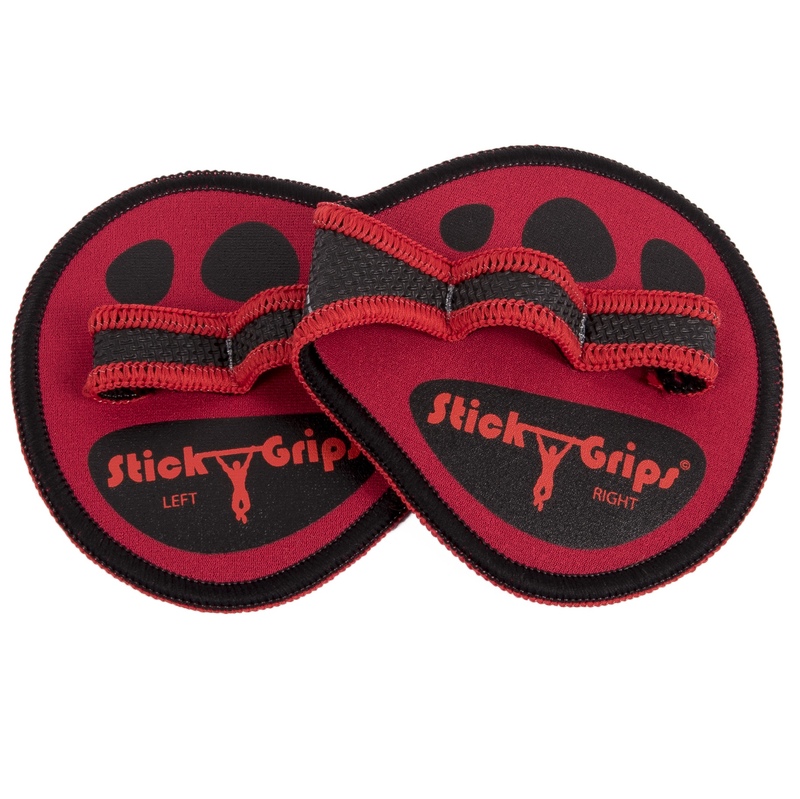 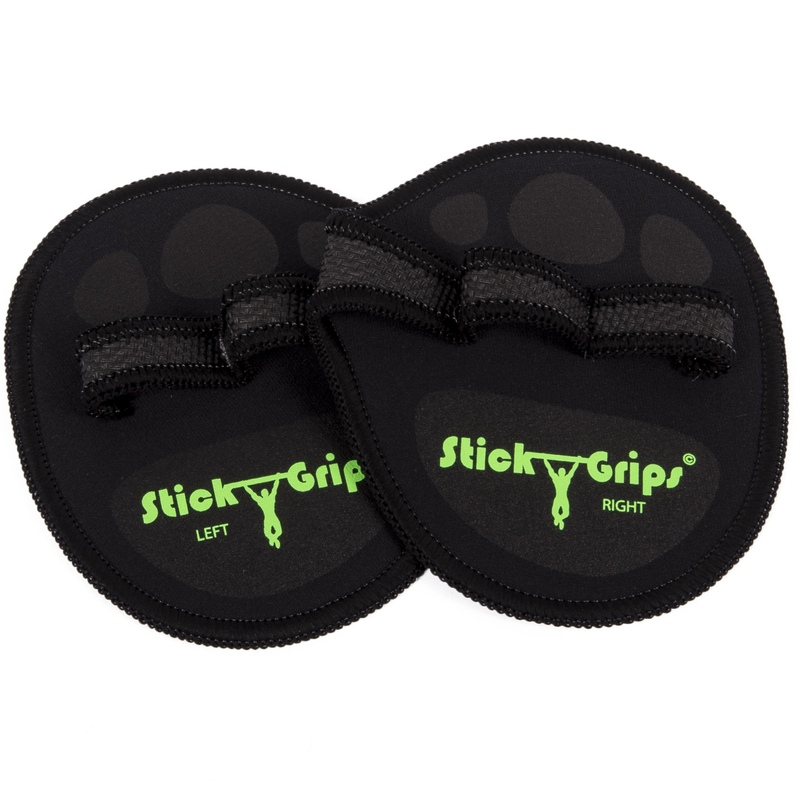 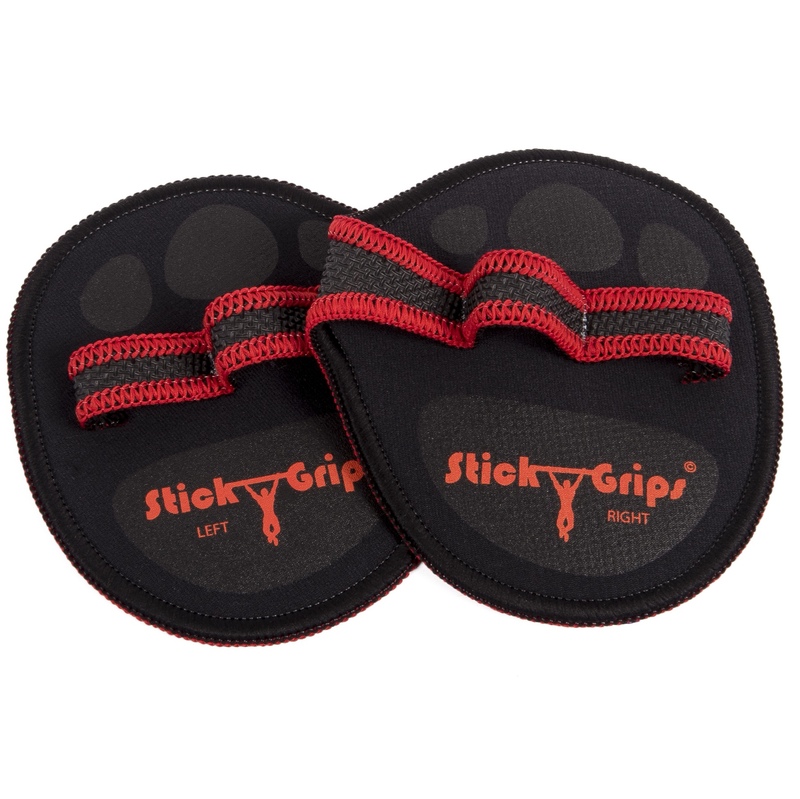 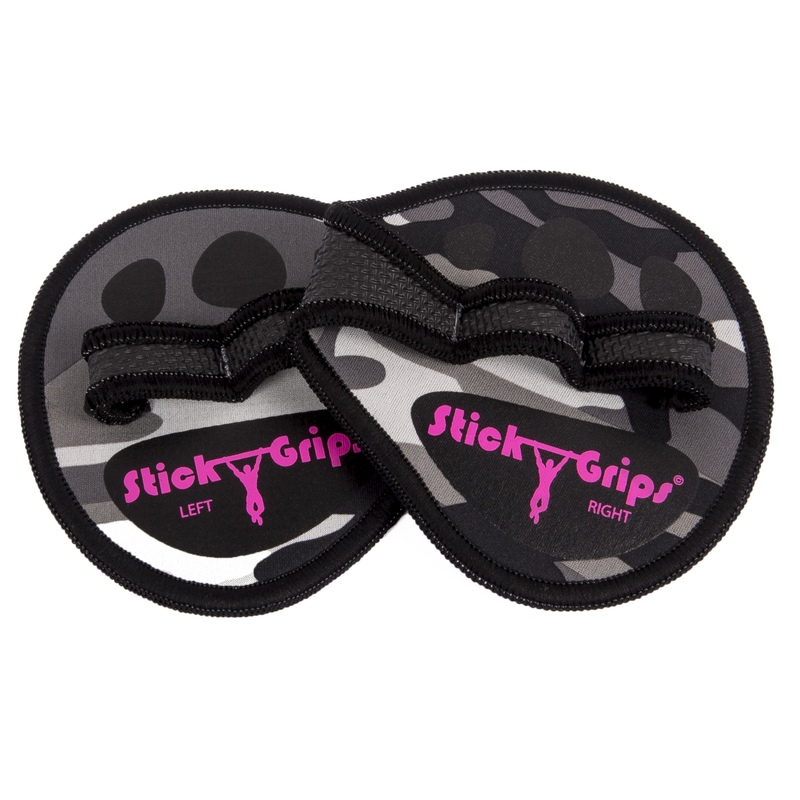 Stickgrips - discover a new fitness glove for any workout! 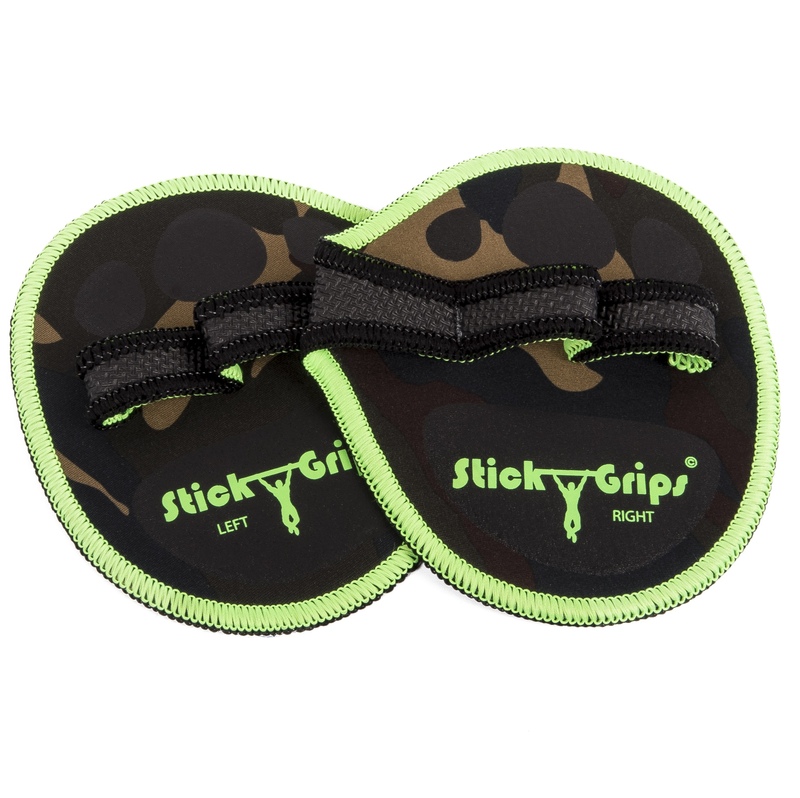 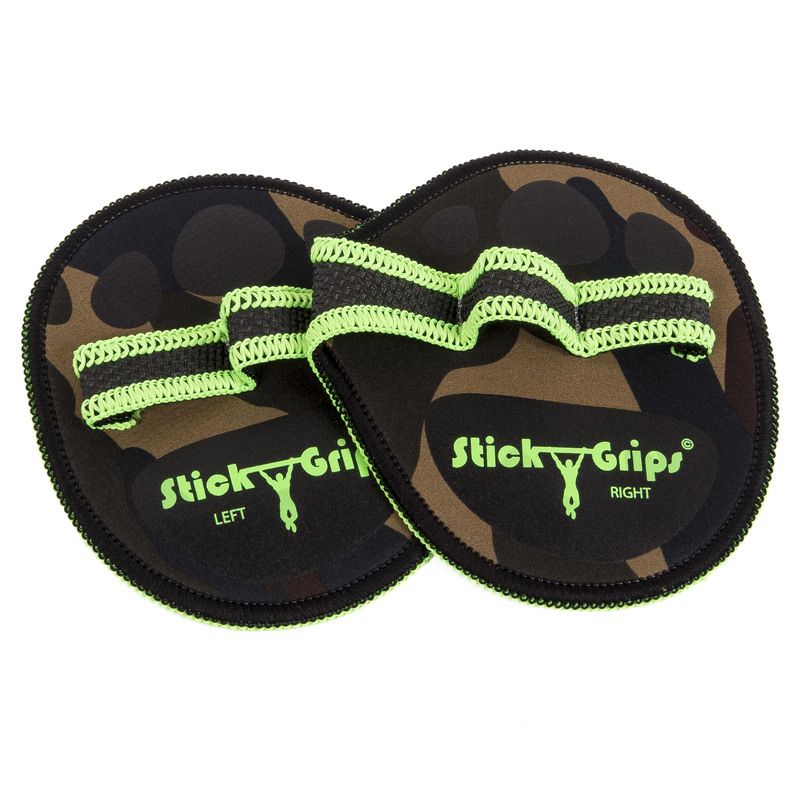 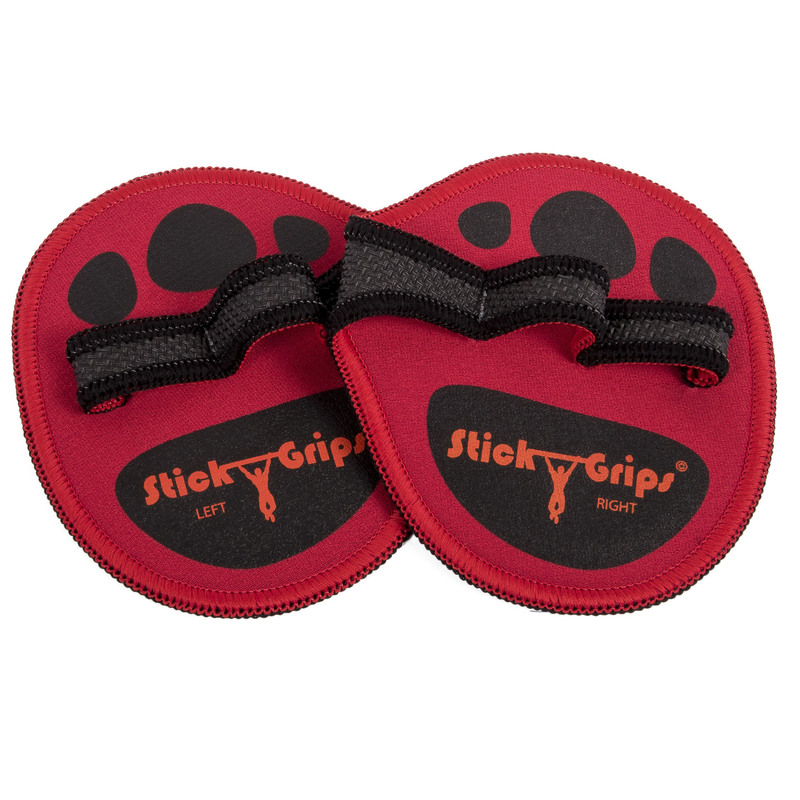 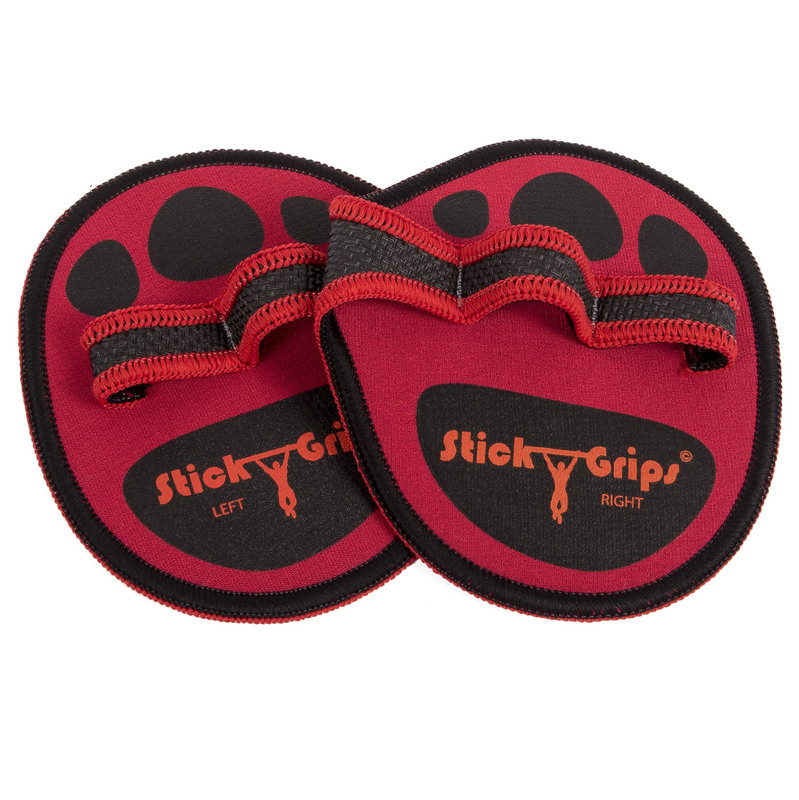 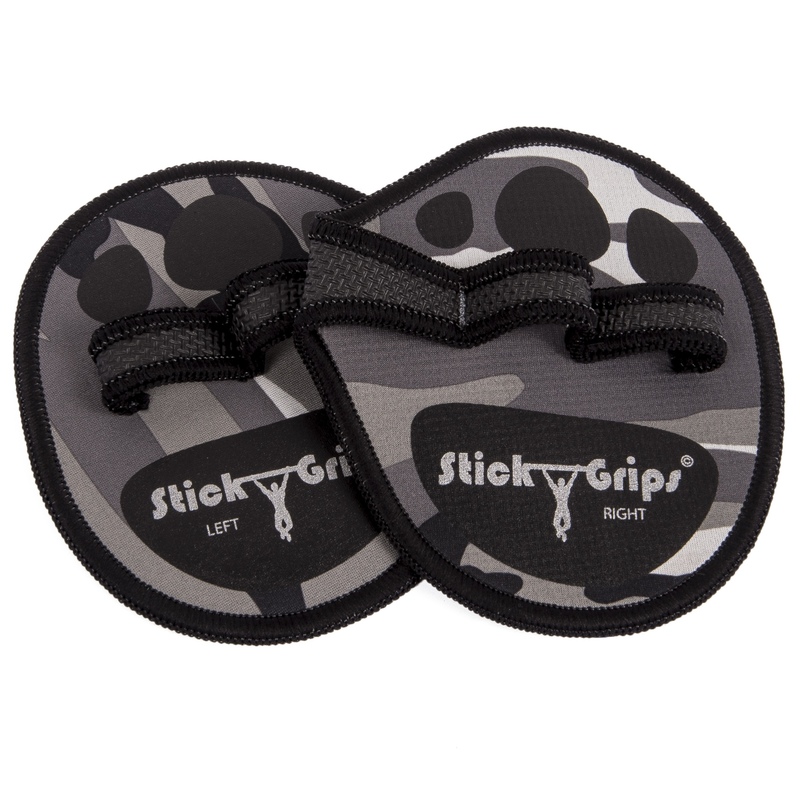 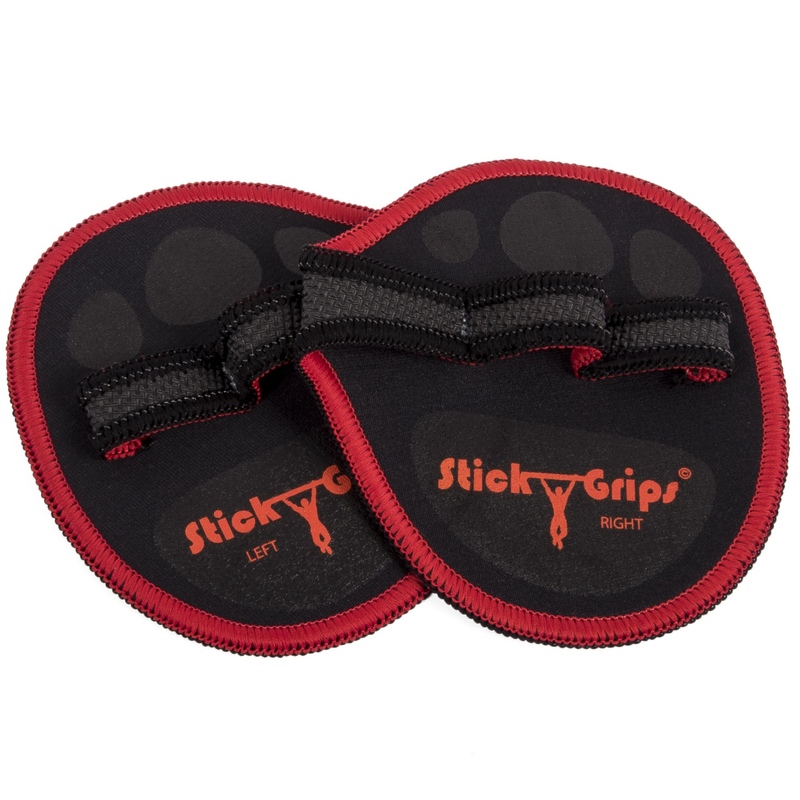 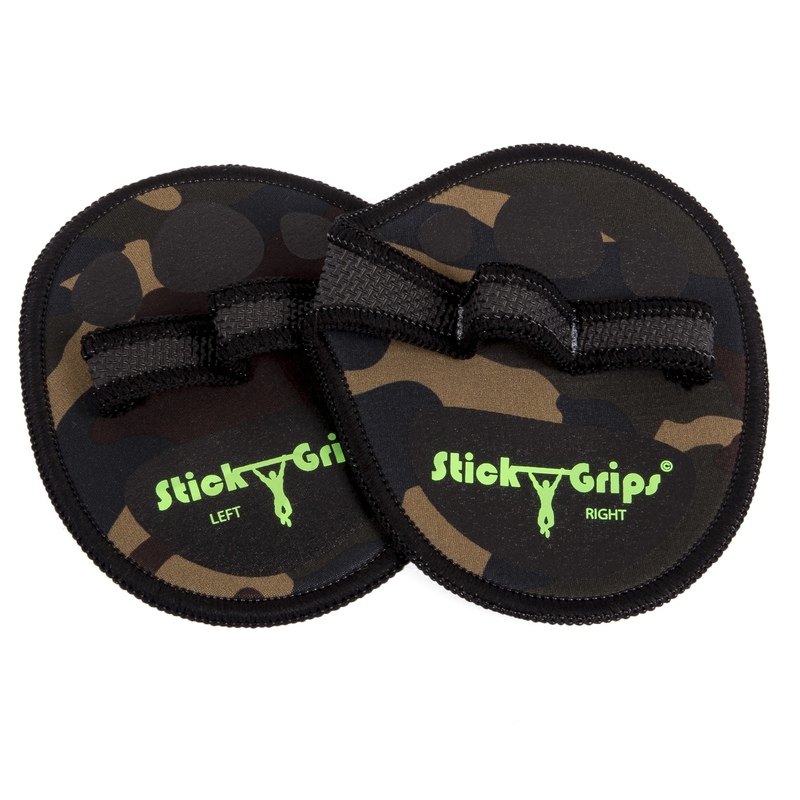 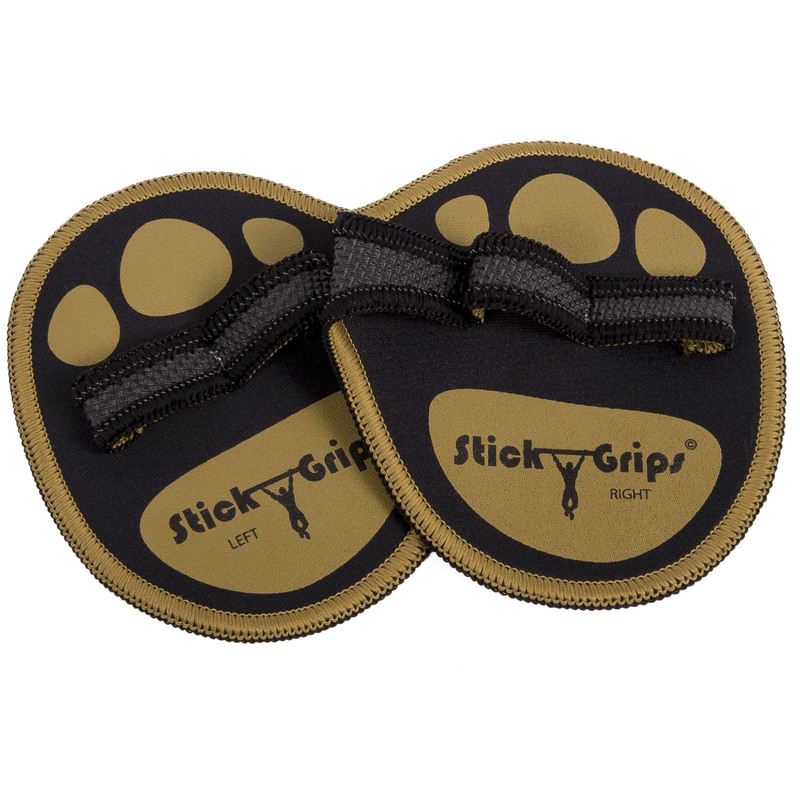 Free shipping for Europe when you buy 2 or more Stickgrips. 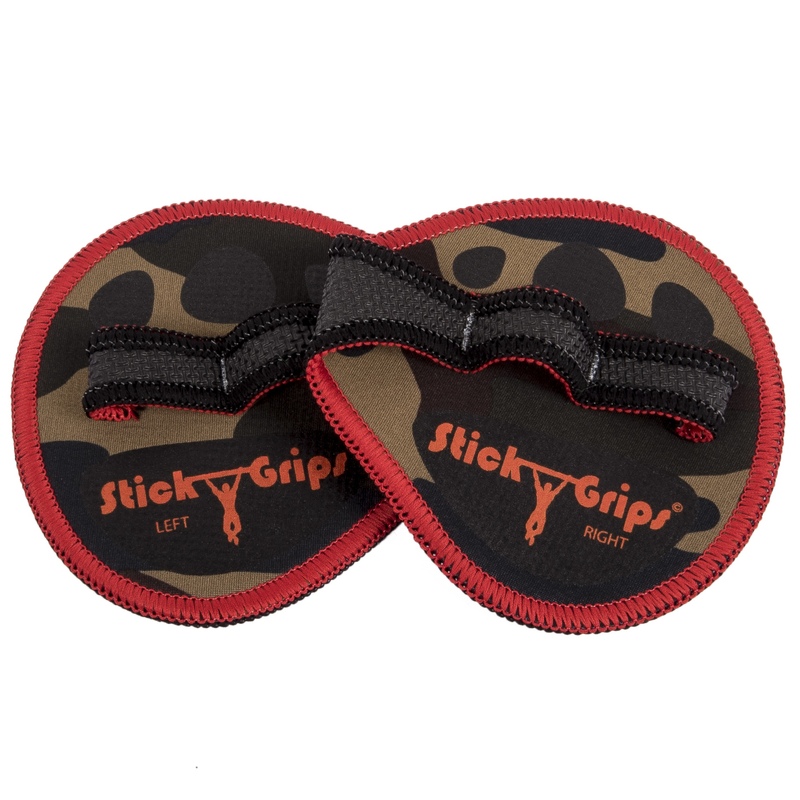 *Check 'Return Policy' for details.